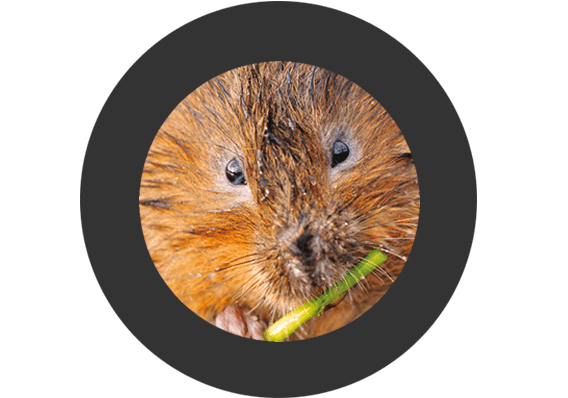 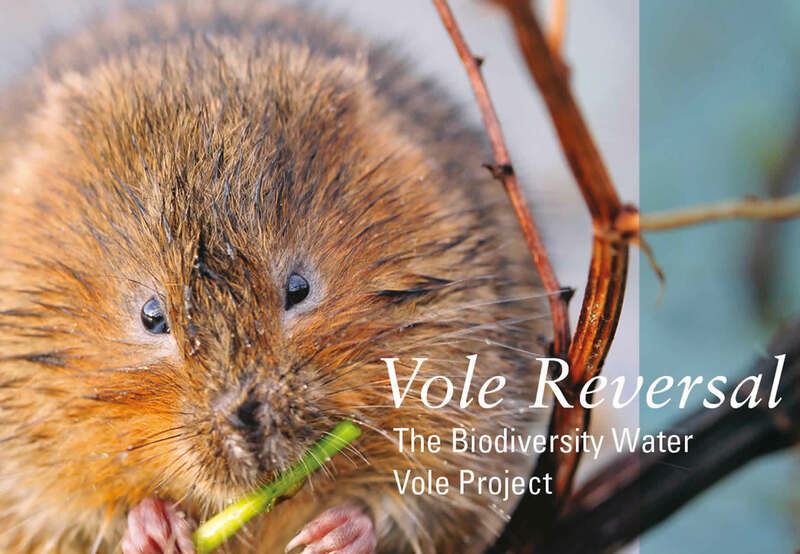 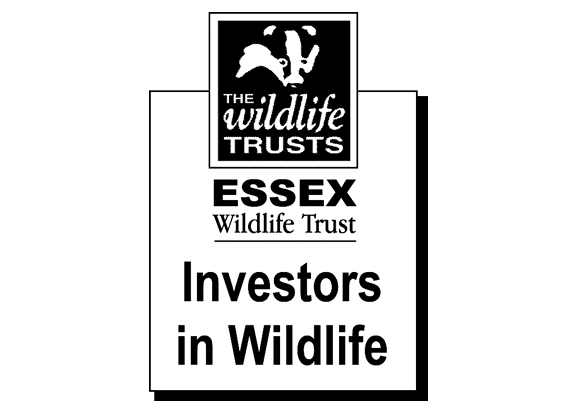 Essex Wildlife Trust is the county’s leading conservation charity and work closely with businesses through corporate membership. 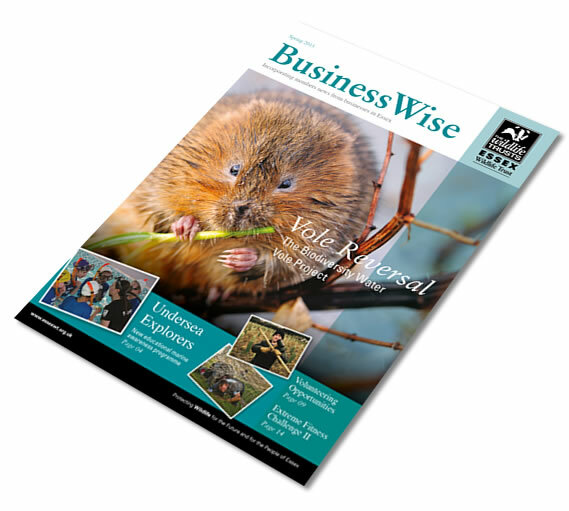 Businesswise is the magazine which goes out to all the corporate members and Sync Creative were asked to redesign the “look & feel” to enhance the layout, promote the photography and highlight important and interesting articles throughout the magazine. 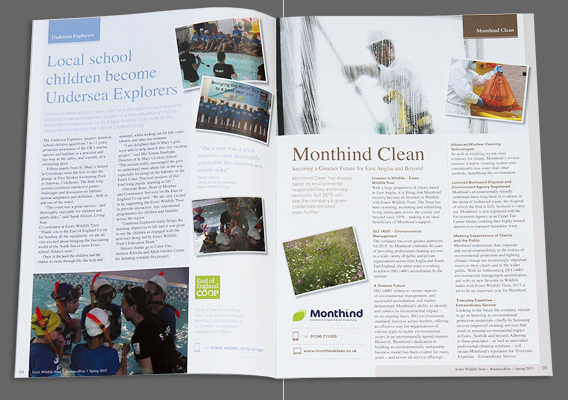 Thank you very much for your suggestions to update and improve the layout and finish of my recent Businesswise magazine. 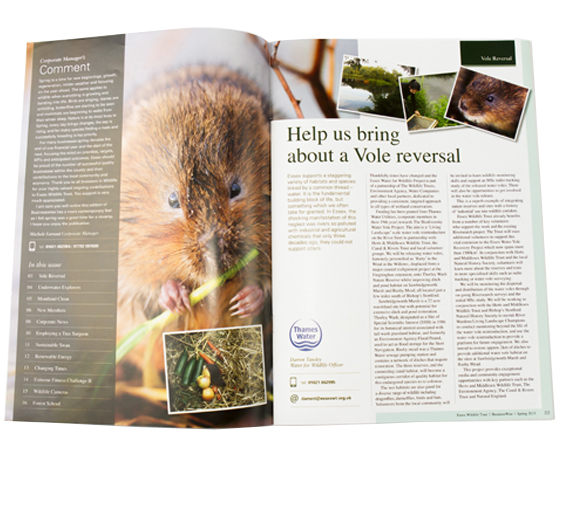 The quality of your graphic design was very good and any amendments were dealt with efficiently, which resulted in a smooth and problem free production. 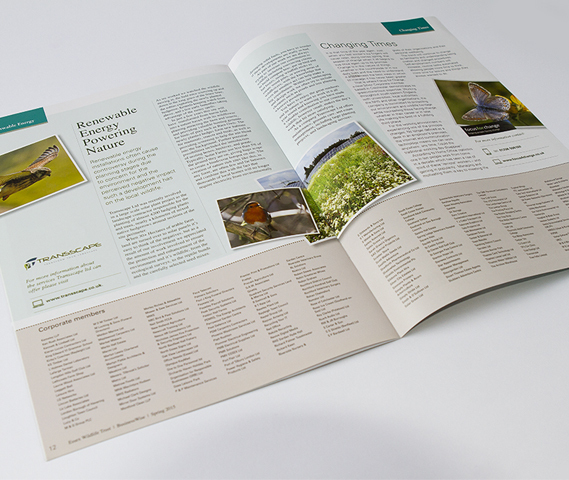 Sync Creative provided excellent customer service and were a pleasure to deal with, and I look forward to further developing our business partnership in the future.